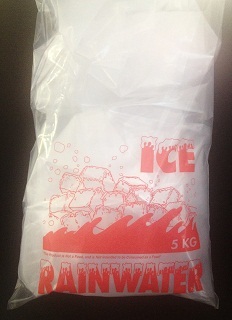 3.5kg Ice bags, printed with one colour print. Our bags for ice are made at 50um to ensure strength and durability. They are trusted Ice Bag that will not split under pressure. 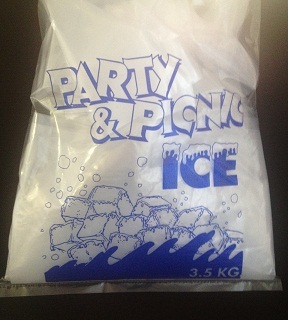 For all your ice packing needs, or for custom print please contact Peak Packaging. 1000 loose bags per carton.